Apart from the fact that Gibson own Epiphone and Epiphone make this particular model of Ukulele. Also as Gibson own Epiphone and this is an Epiphone it means this is a real Les Paul rather than just a Les Paul shape. 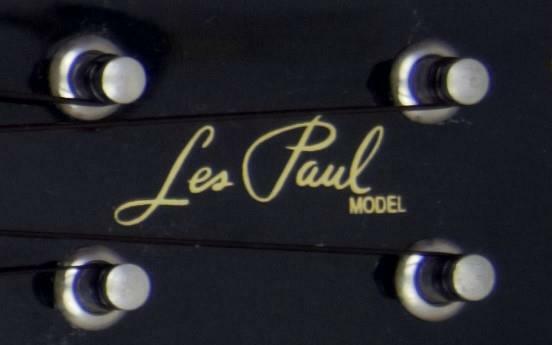 It even says Les Paul on the headstock.